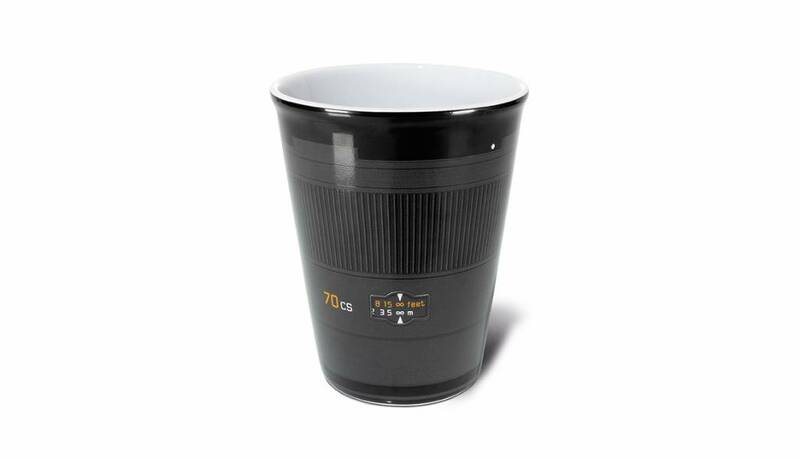 Keep up your performance with the 'Summarit-S 70' coffee mug. Thanks to a tight-fitting silicon plastic lid with a drinking slit, it quickly transforms your office coffee into a “coffee to go”. 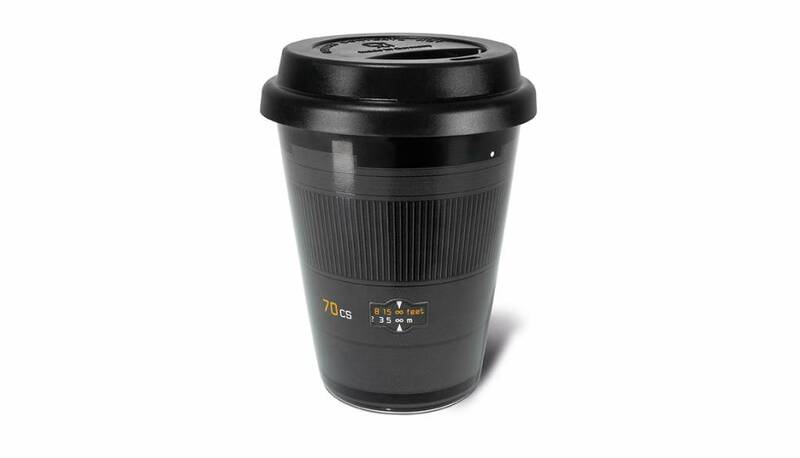 Just clip the lid on to the top of the 210 ml porcelain mug and enjoy your coffee when you are out and about.